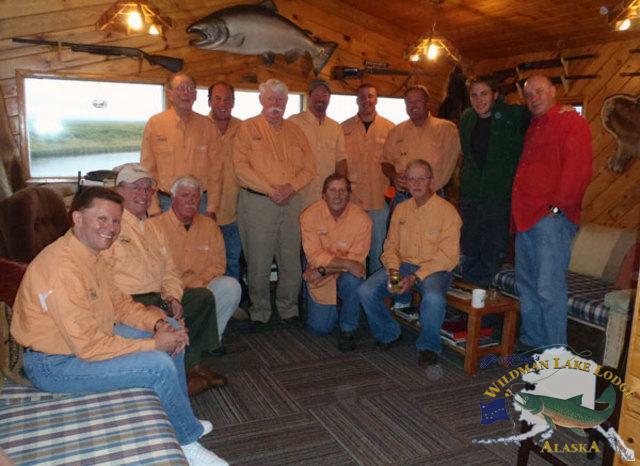 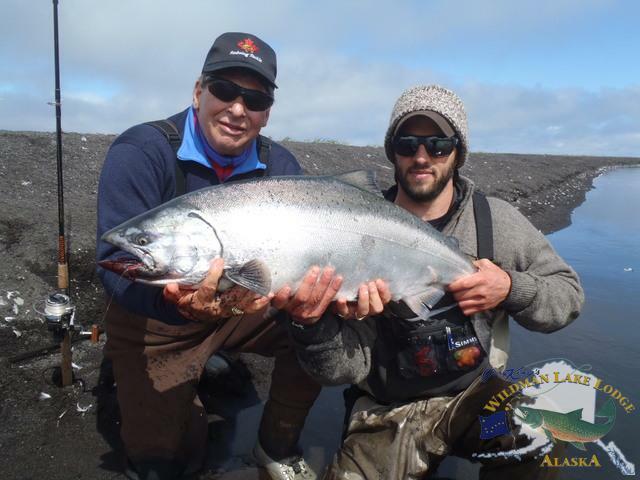 Another EPIC King Salmon run for Wildman Lodge! 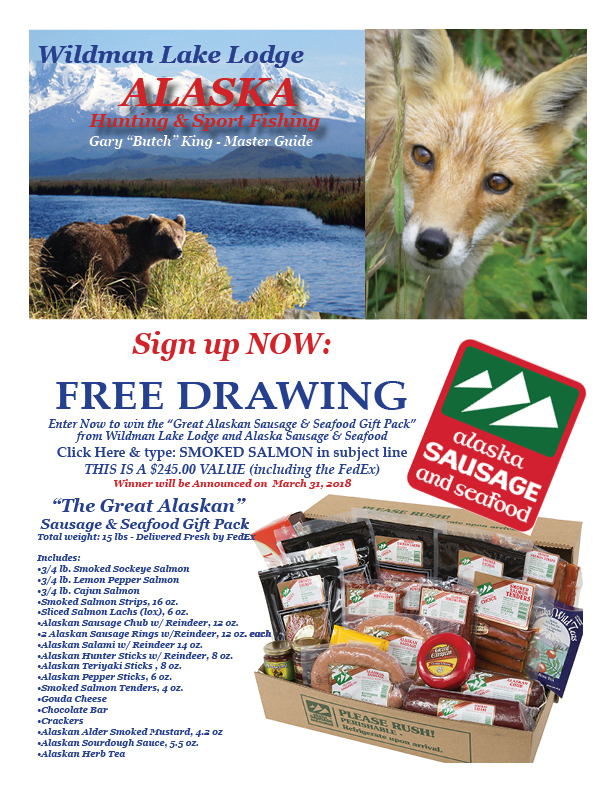 Sign up now for FREE Alaska SAUSAGE and SEAFOOD! 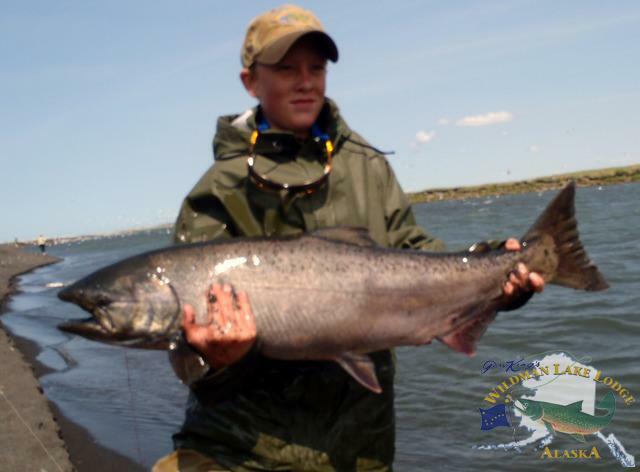 55 lb King for Eddi!!! 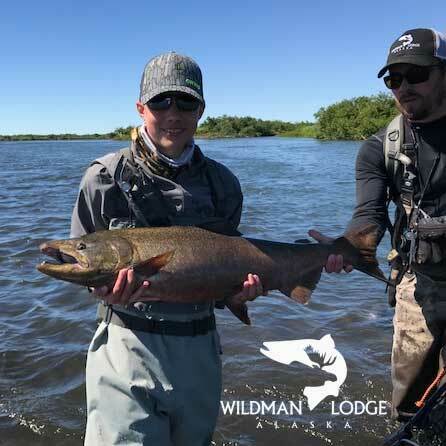 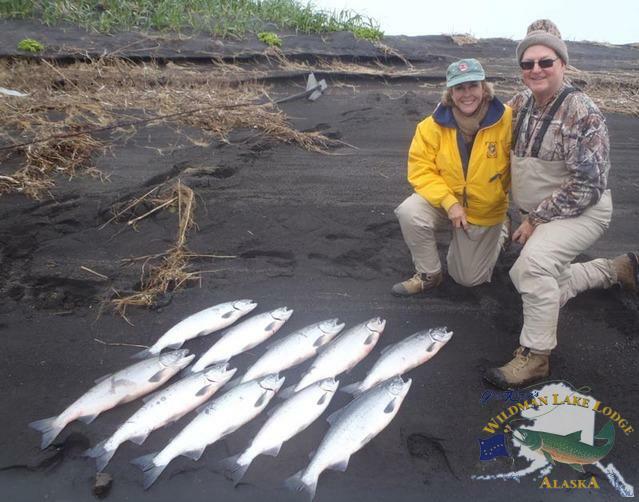 Arctic Char in Alaska Extra Large at Wildman! 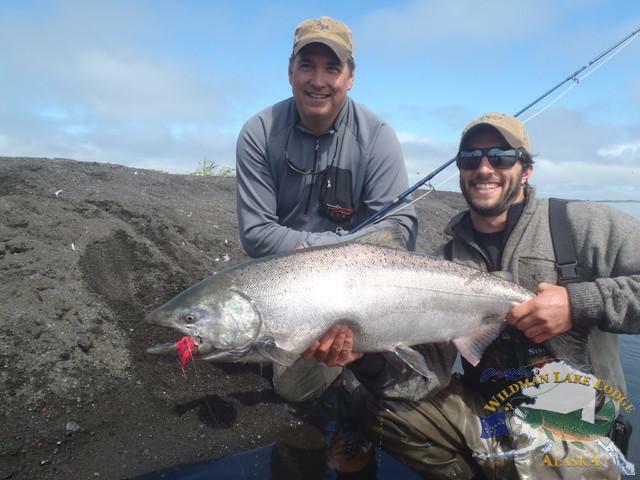 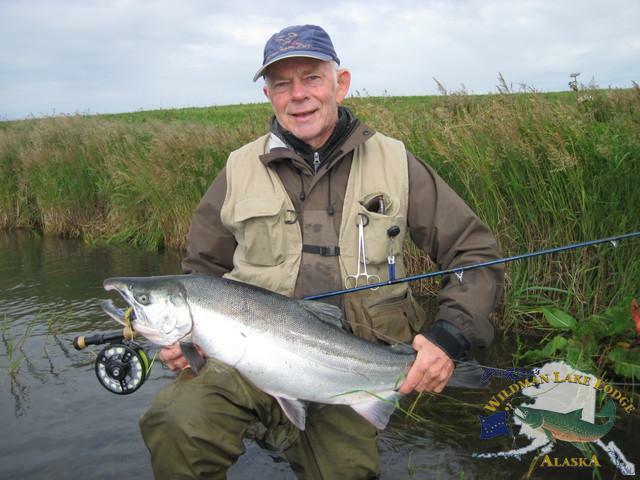 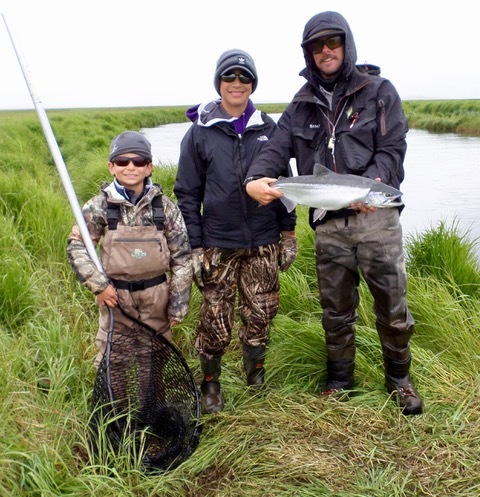 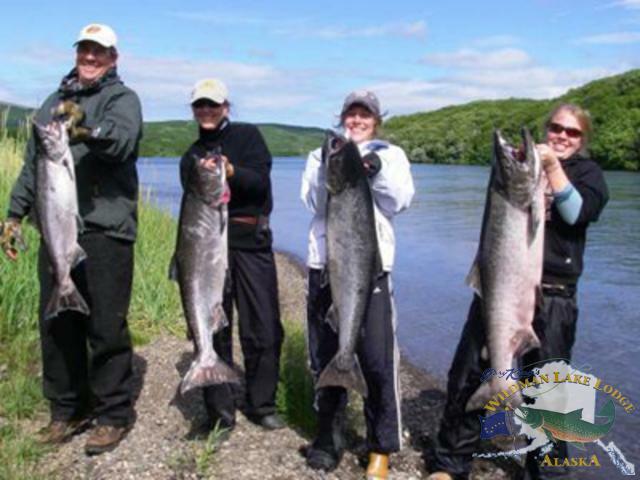 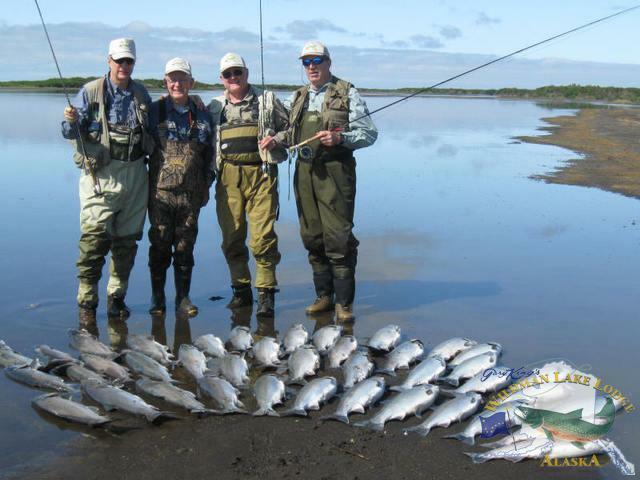 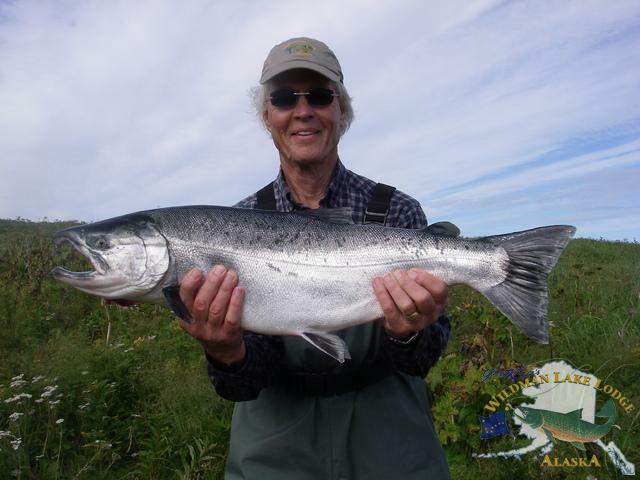 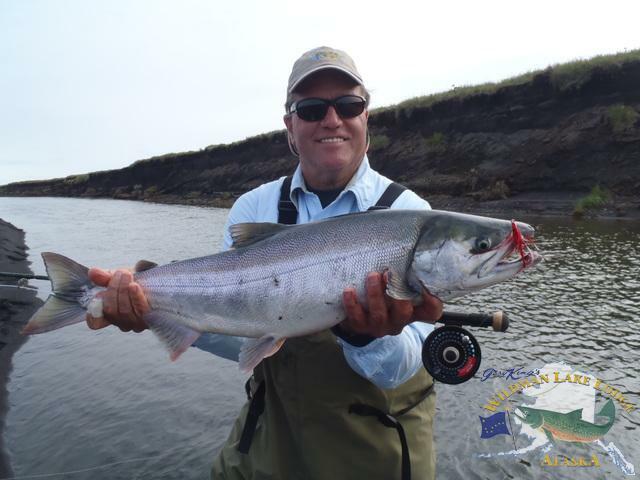 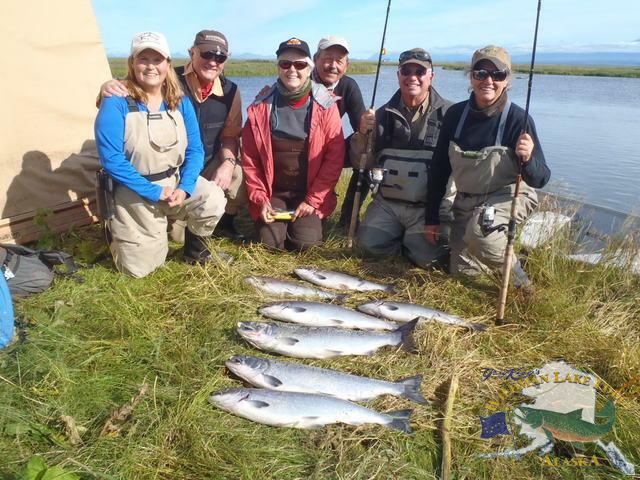 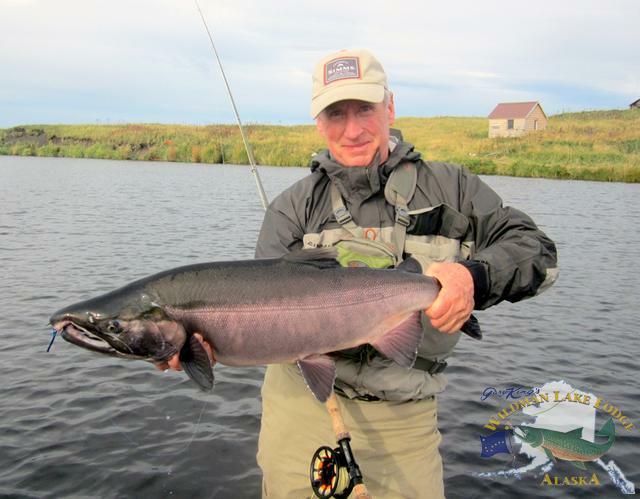 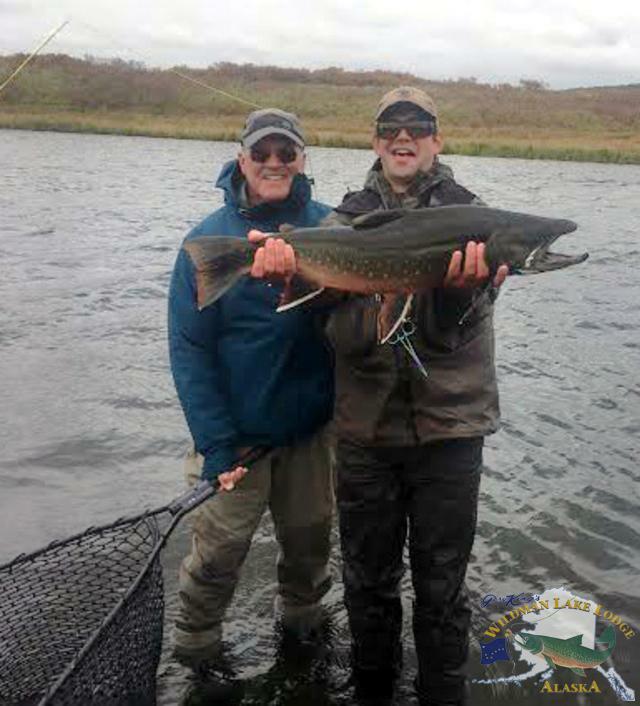 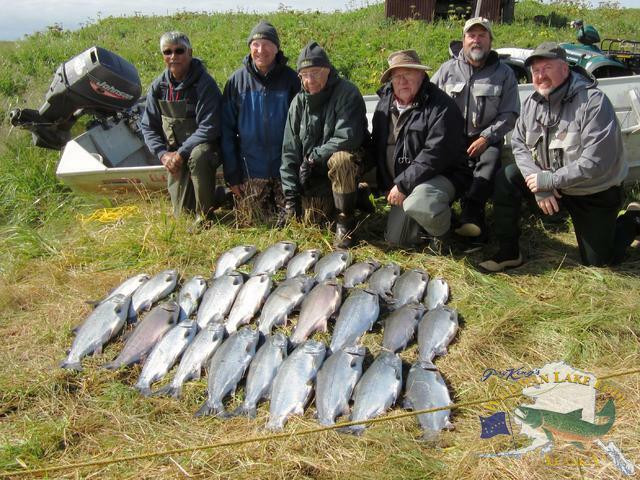 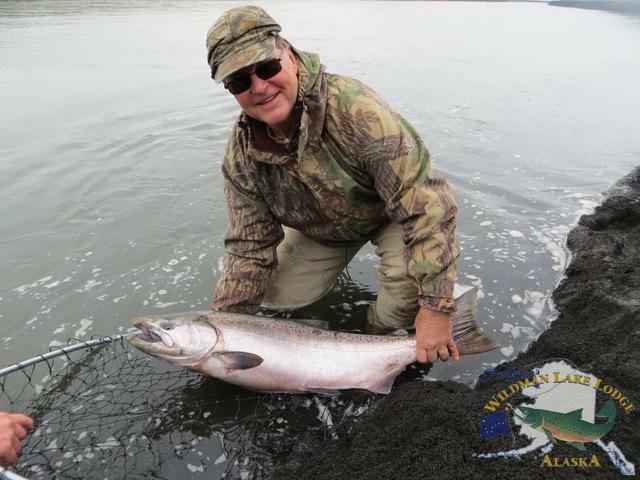 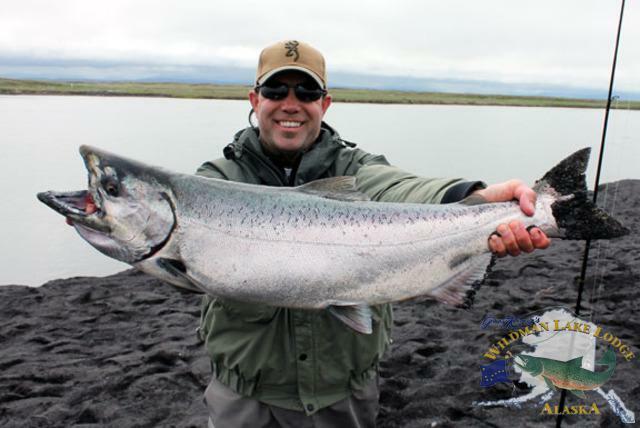 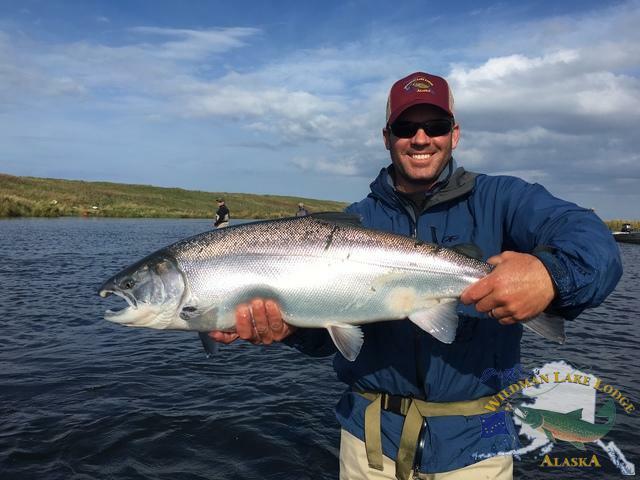 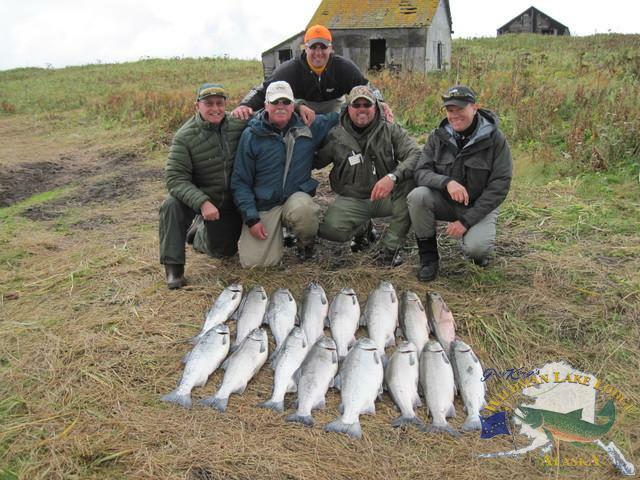 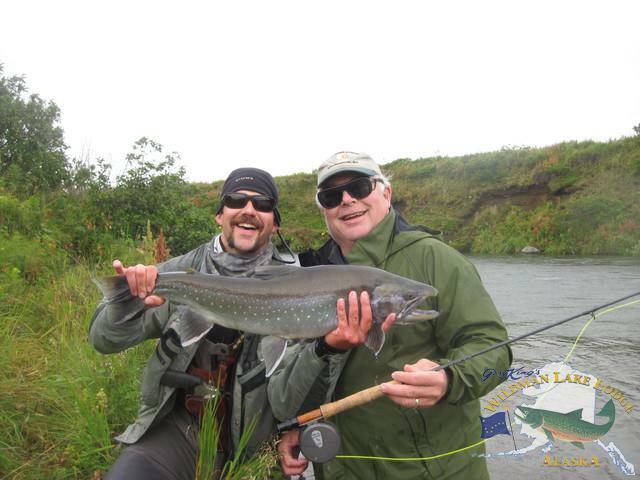 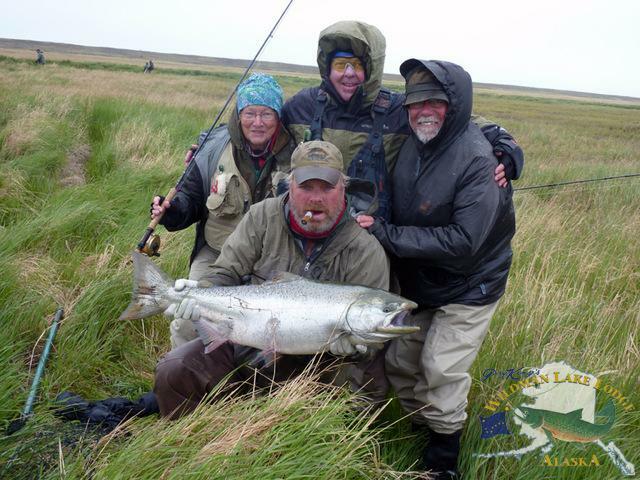 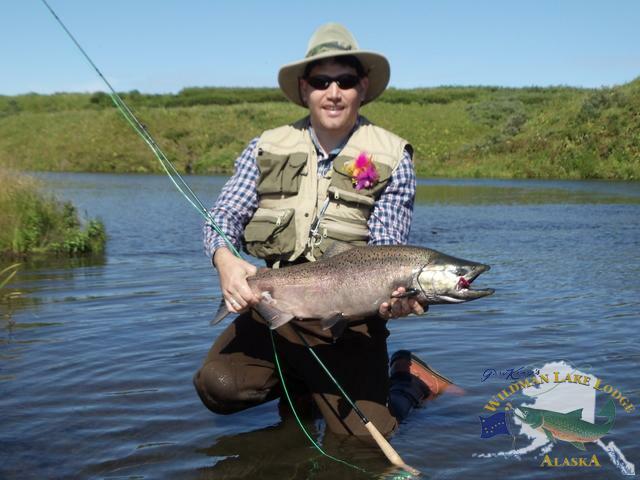 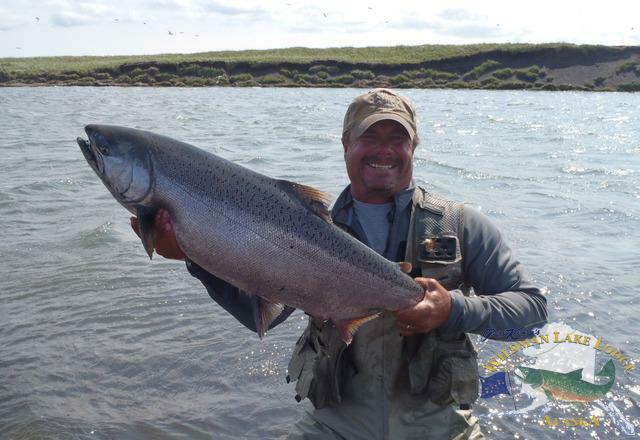 Experience Alaska’s Reel Smokin Silver Salmon! 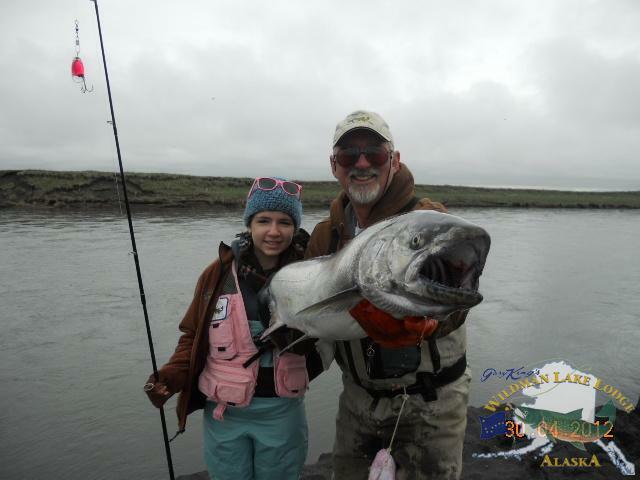 This is not a Jack Salmon, Jack! 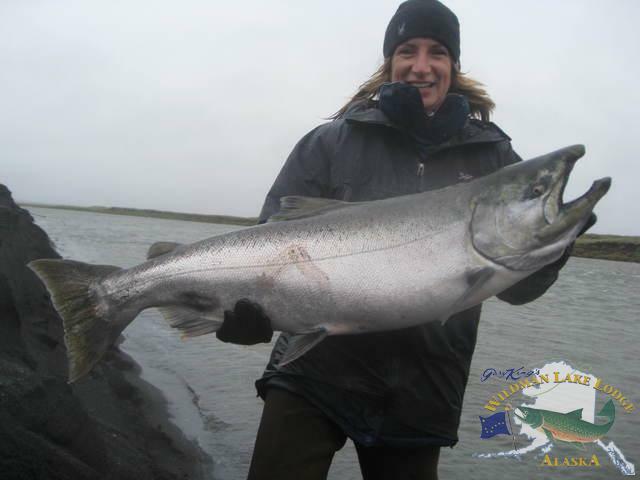 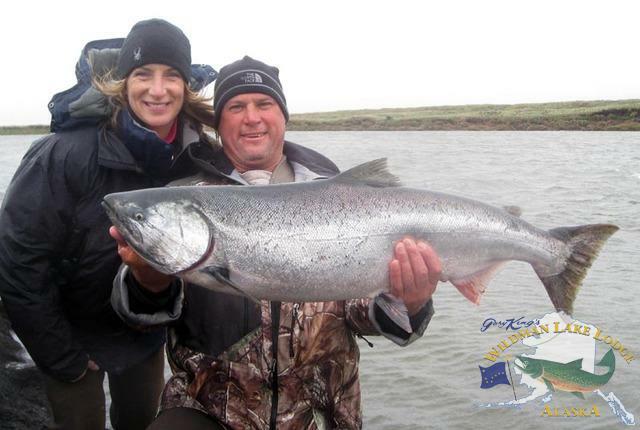 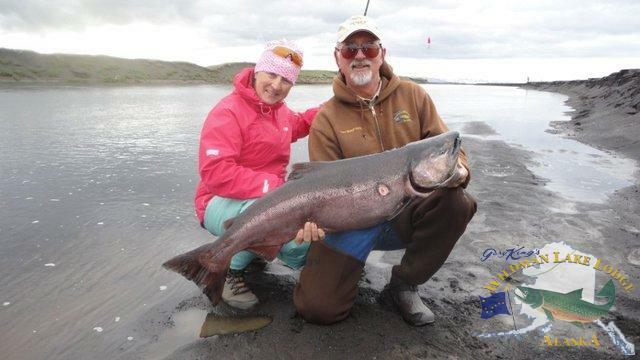 Huge Alaska King Salmon for Nancy! 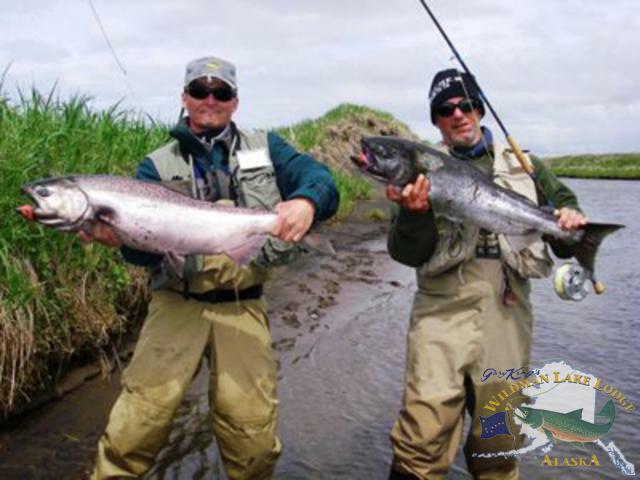 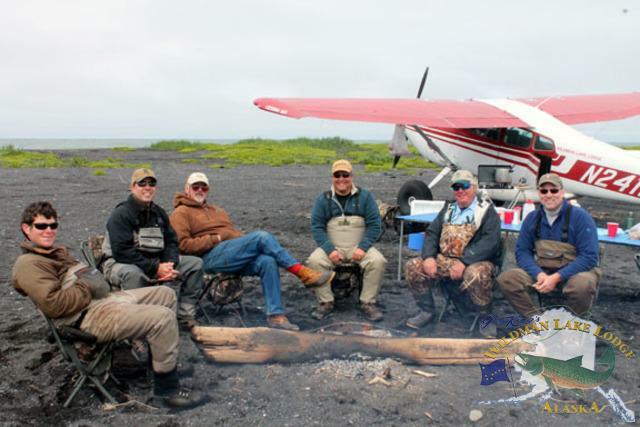 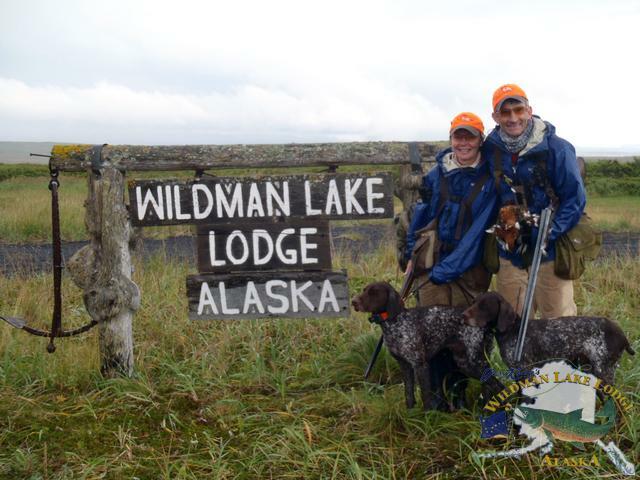 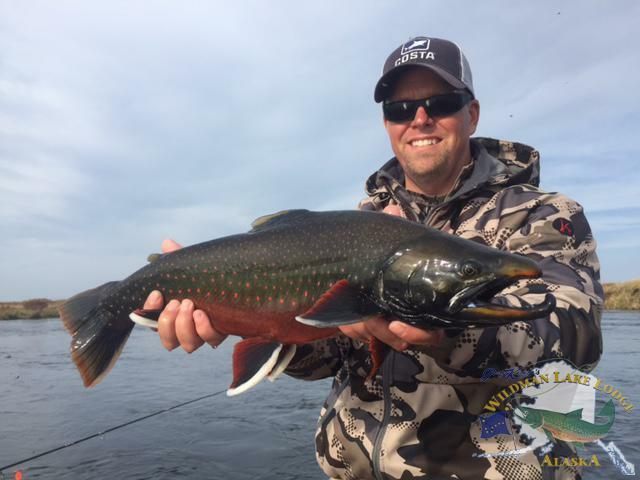 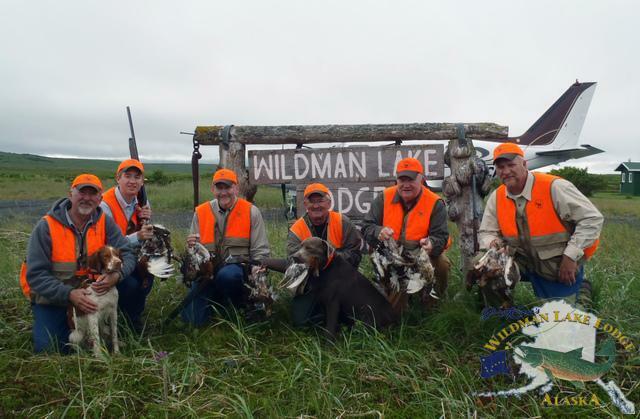 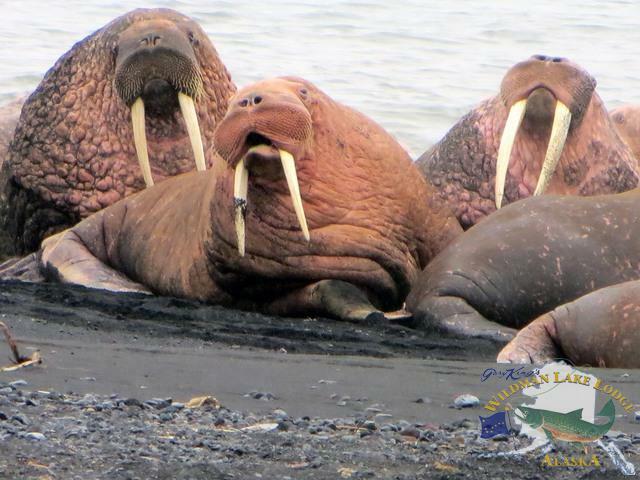 July 17 – August 14 – Alaska Action! 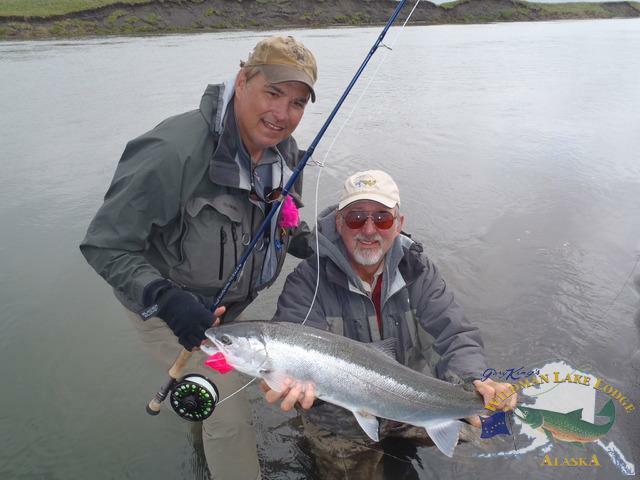 August 14 – Sept. 25- Silver Strike!